Happy Friday and Happy Fourth of July! We are kicking off the long weekend with an exciting announcement. 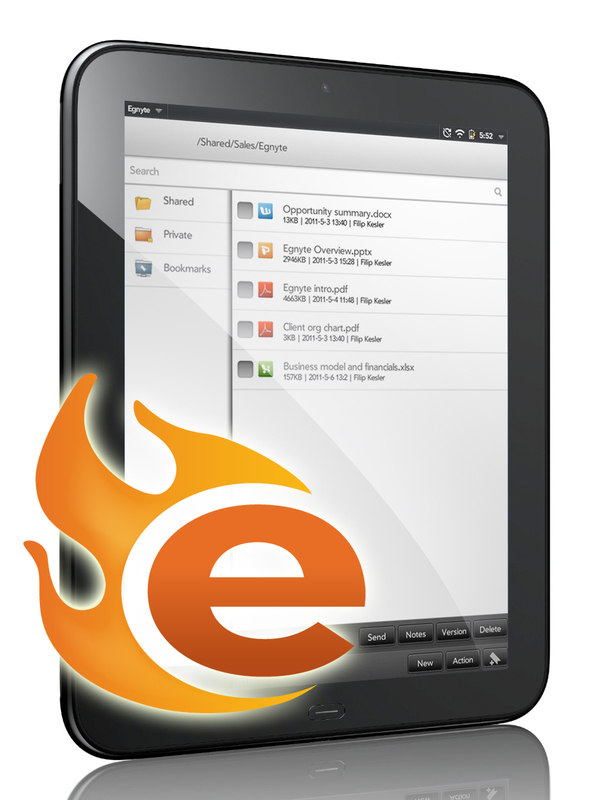 Egnyte is delivering the first file sharing solution for HP’s TouchPad! We are very excited to offer our customers yet another way to securely access their business files on-the-go. If you order a TouchPad, try out our app and stay tuned for an upcoming demo video. Below are the last couple of week’s tweeted articles. Enjoy the long weekend!